I’ve spent a week flicking and carding fibre. There is still a long way to go. There came a point where I just wanted to spin it up and dye it and see how it would look. I took one of the batts and spun it up. Then I took just the flicked fibre and spun some up. I found I like the flicked fibre better. This is great news cause it will take me a lot less time to prossess it all. I didn’t take too much care about how I spun and it ended up very energized and crunchy. That’s ok. 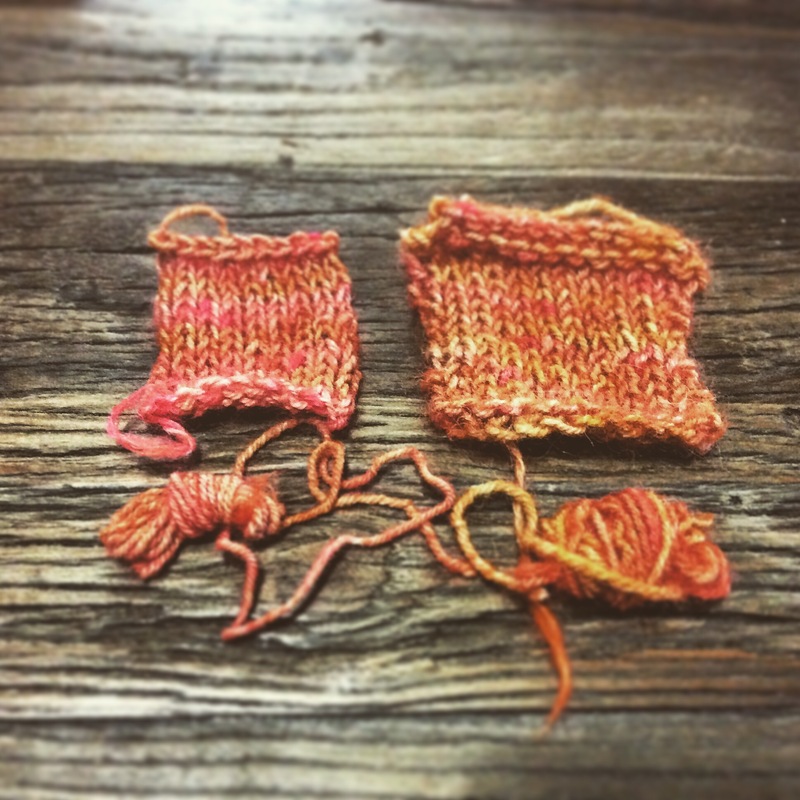 The mini skeins got the same dye bath. Oddly enough they took up the dye differently. The flicked fibre is much more vibrant. I don’t know why that is. Maybe because it’s not as energized or maybe because it’s not a batt. I don’t know. If you do, please share your wisdom.